Aimed at those seeking more than the formality of a hotel or the claustrophobia of a B+B, our concept is one of down to earth personal service in a location exuding natural beauty and attractions – our Lodges cater for the adventurer / traveller / individual /couple / family – always without compromise. 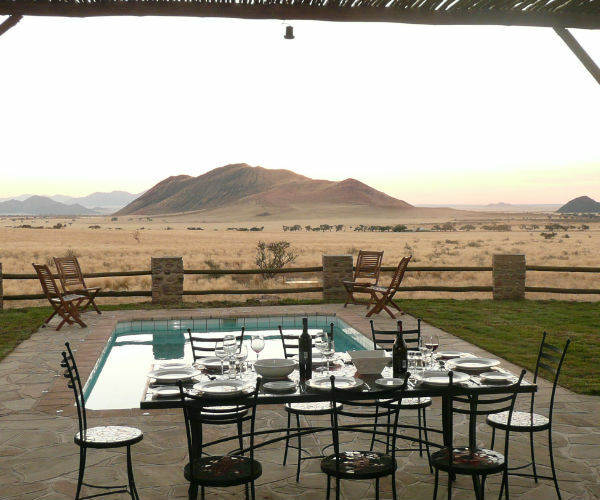 There is a Greenfire Lodge in almost all the provinces of South Africa. 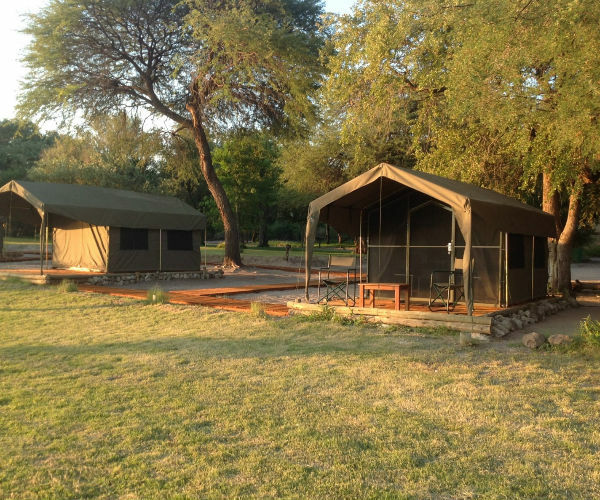 We have the Greenfire Lodge Johannesburg in Northcliff and in Limpopo we have a Private Game Reserve adjacent to the Kruger Park. Our Lodge in Hazyview is situated on the banks of the Sabie River in Mpumalanga. In Kwa-Zulu Natal our Dolphin Coast Lodge is located right on the beach in Umdloti and to the north we have a spectacular Drakensberg Lodge. 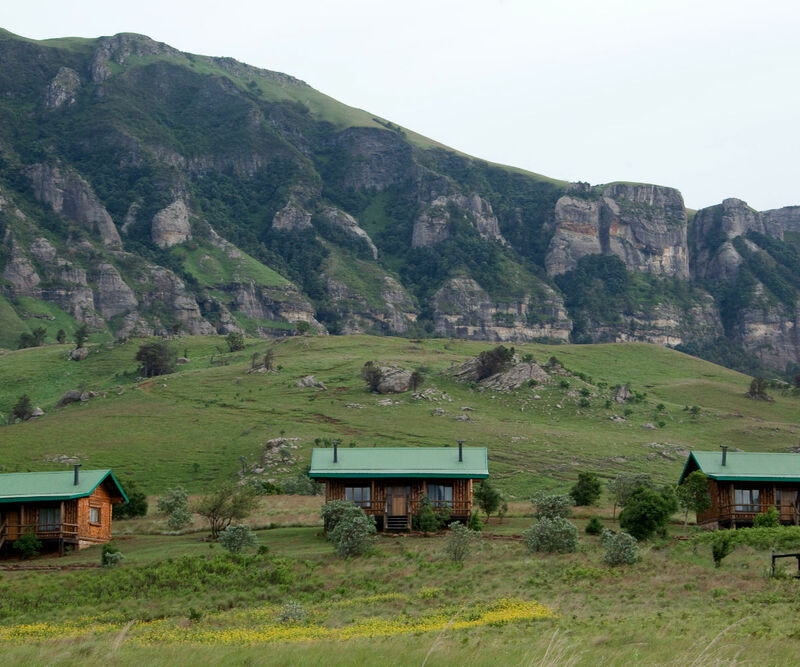 The Eastern Cape is home to our Wild Coast Lodge and 4 Adventure Camps. The town of Knysna is home to the Greenfire Lodge Knysna that overlooks the Knysna Heads and in the Mother City our Greenfire Lodge Cape Town is located in Seapoint. Moving father a field our private Desert Reserve in Namibia offers guests some of the best landscapes views in the country. The Greenfire Lodge Swakopmund is the perfect base from which to explore this fascinating town. Located in the “Adventure Capital” of Africa the Greenfire Lodge Victoria Falls is the perfect place to stay while exploring this vibrant town. More than just accommodation, we concentrate on the overall experience, each of our properties is presented in a manner that brings clients directly into contact with the best that the area has to offer, be it wildlife, scenery, the ocean, culture, etc. Our emphasis is always on the environment, and besides those Lodges in Cities, our properties all offer exquisite natural environments where clients can explore, hike, cycle, etc. or simply relax without restriction. 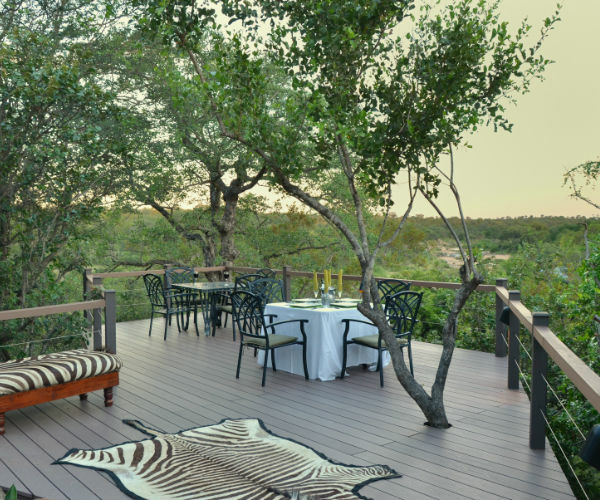 Our commitment to conservation is paramount and clients will witness firsthand our extensive efforts in this regard. Our experienced managers and staff will personally host you and will be on hand to offer assistance regarding activities and attractions in the respective areas.